I'm a good person. I deserve love. 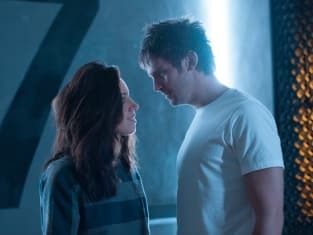 Legion Season 2 Episode 11: "Chapter 19"